May be you are a little bit tired of the games on your Android phone or just want tot know what the current popular new Android games are.I search some Android based topic sites and collect some popular new Android games which are popular download or reviewed with high marks.May be it’s not your cup of tea,but it’s not bad to have a try. 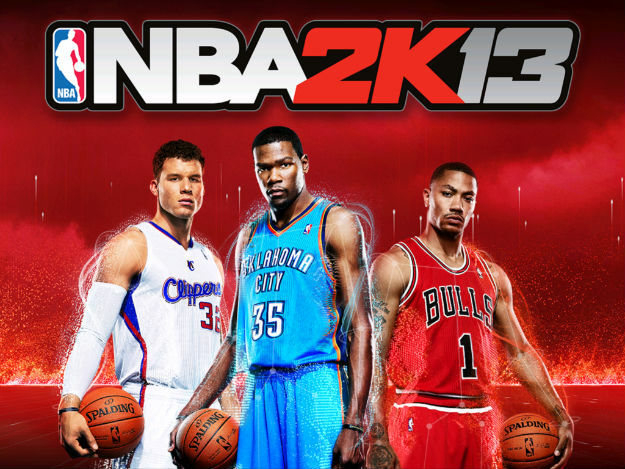 《NBA 2K13》 is a masterpiece by 2K Sports, which is expected by a lot basketball fans. It adds in NBA All-Star week contest, like three-point shot,dunk shot.The characters also get some minor upgrade,such as the way how the player play the ball;How to frame the ball on suspension,signs of facial expression in close-up shot. You are stuck in the forest and face a lot unexpected dangers. All you want to do is to escape from the forest.You have to try all means like use the rope with the aid of external force to jump. Of course, this process is a high risk behavior. You have to try all efforts to avoid unfortunate things happen. Good luck! We can never forget the excited or crazy fellings which World Cup bring for us. May be you don’t get the chance to be a football player,but here you get the chance to be a football manager. The latest game system design and page allow you to be more in familiar with your own team! Refining facility operation, more players and teams. The team does not have personnel constraints.To strengthen the player‘ability by through the latest game system.So it’s time to show your talent and make your ultimate team. The X water world is in danger to be destroyed. 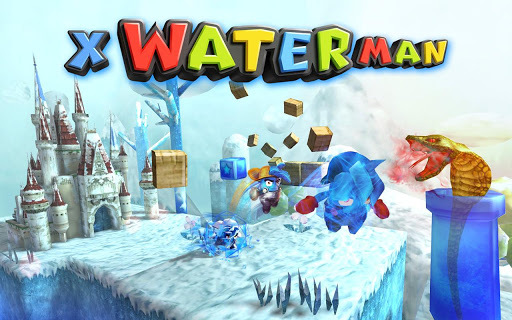 In order to save this country, Diviner predicted that only those who have blue blood cells can quell the war.So Waterman and his companion march to annihilate the mystery fire Devil Castle with holy water.It’s a super 3D action game with lovely cartoon characters, you can’t miss it. 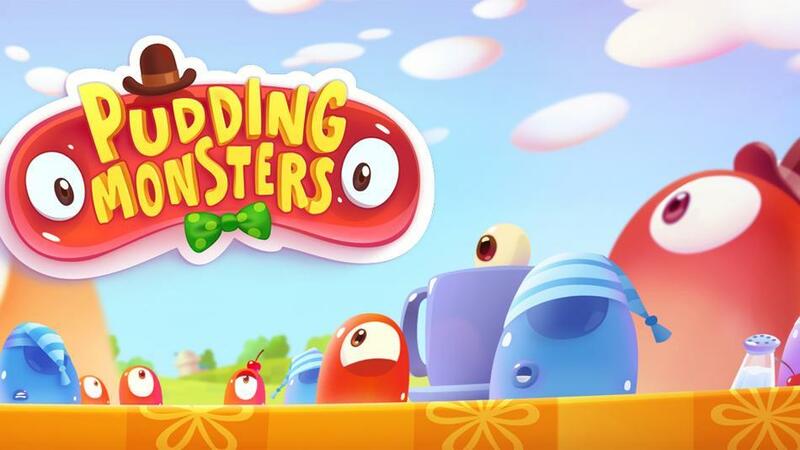 "Pudding monsters" is a game with cute characters puzzle game, which will definitely bring you brand-new game experience! Colors are very rich in game screen. A variety of colorful characters and background appears in front of you. The lively background music is combined with picture intertwined. It will make you enjoy the melodious music at the same time while enjoy the lovely exquisite picture of the game. Compared with 《cut the rope》, the Game player need slide the screen shapes of small pudding monsters together to form a final monster, which will save your companion from the clutches of cold-blooded refrigerator.